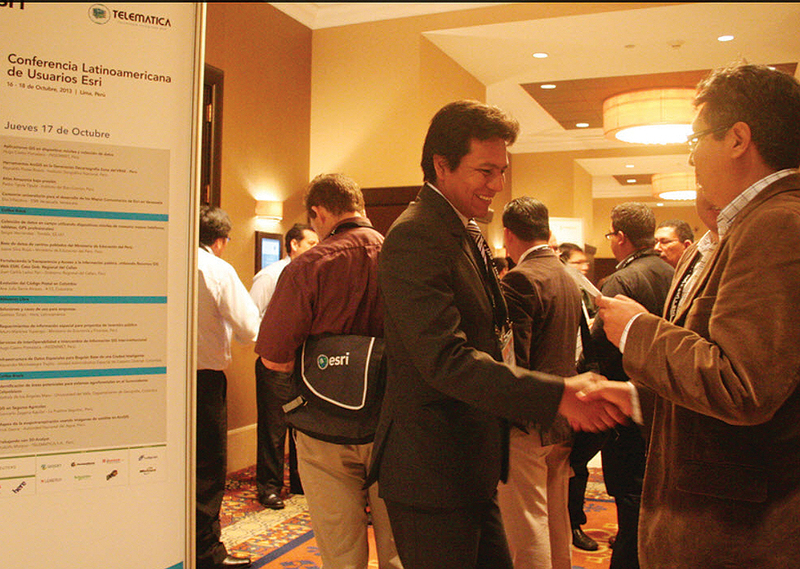 More than 600 attendees from 19 countries across Latin America took part October 16–18 in the Esri Latin America User Conference (LAUC), making this the most important GIS event in the region, according to Renzo Vidalón, marketing manager for TELEMATICA, S.A., Esri’s official distributor in Peru. 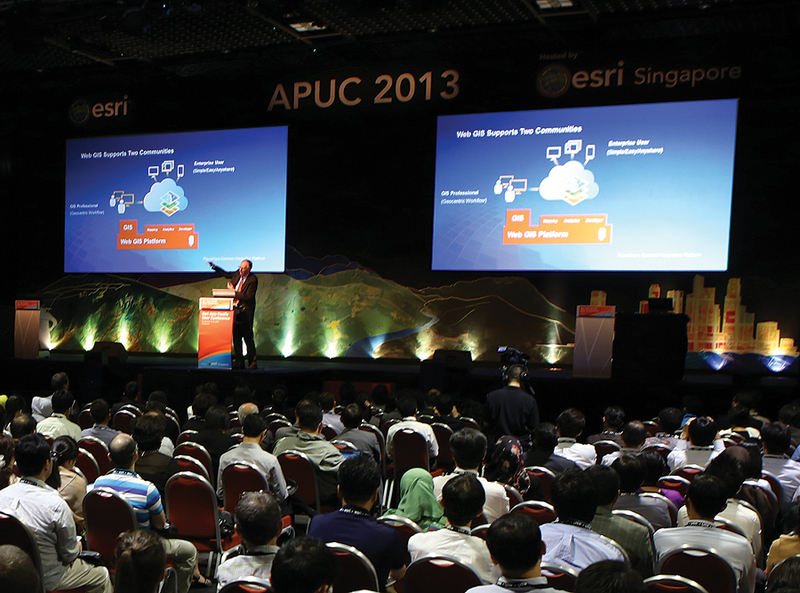 A three-day celebration of all things GIS, the Esri Asia Pacific User Conference (APUC)—hosted by Esri South Asia (Esri Singapore)—was an opportunity for more than 500 of the region’s users to gather, collaborate, and share their knowledge and experiences with GIS technology at the Suntec Singapore International Convention and Exhibition Centre. In line with the APUC theme—”Asia in Transformation”—Singapore Land Authority (SLA) chief executive Mr. Vincent Hoong delivered the opening keynote speech, providing a glimpse into how fundamental GIS technology has spread across all facets of the work the SLA undertakes. APUC also provided a look at the role of spatial technology in the realms of academia, including a presentation on the world’s latest education phenomenon: Massive Open Online Courses (MOOC). Dr. Anthony Robinson from Pennsylvania State University spoke on a MOOC called Maps and the Geospatial Revolution, through which he taught geospatial skills to more than 48,000 students from over 150 countries simultaneously. Finally, the event provided a fascinating glimpse into the latest technological advances, with Jack Dangermond giving attendees a sneak peek at what’s coming in ArcGIS 11 and the technology’s future role in our lives. 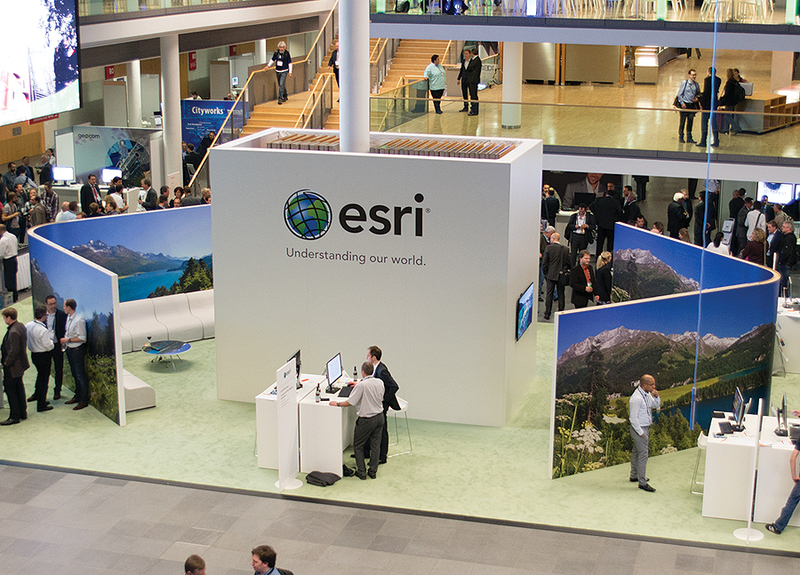 Coverage of the regional UCs wouldn’t be complete without a preview of Esri’s first-ever all-Africa conference scheduled for next spring in Cape Town. 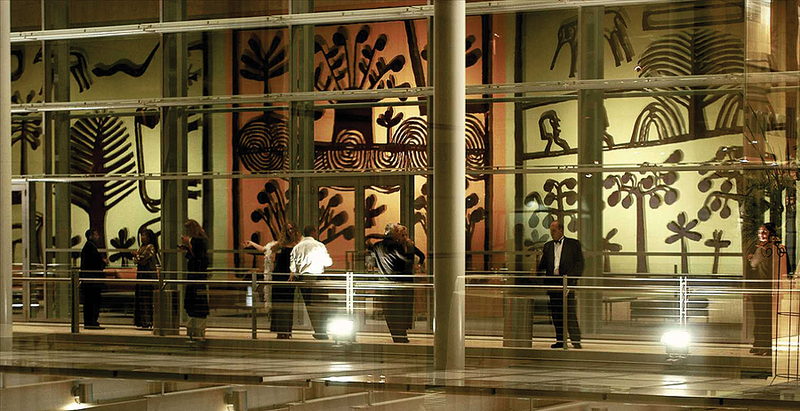 “It will be the first-ever Esri Africa User Conference—it’s San Diego comes to Cape Town!” observes Lauren Sweidan, spokesperson for Esri South Africa, which is hosting the event.